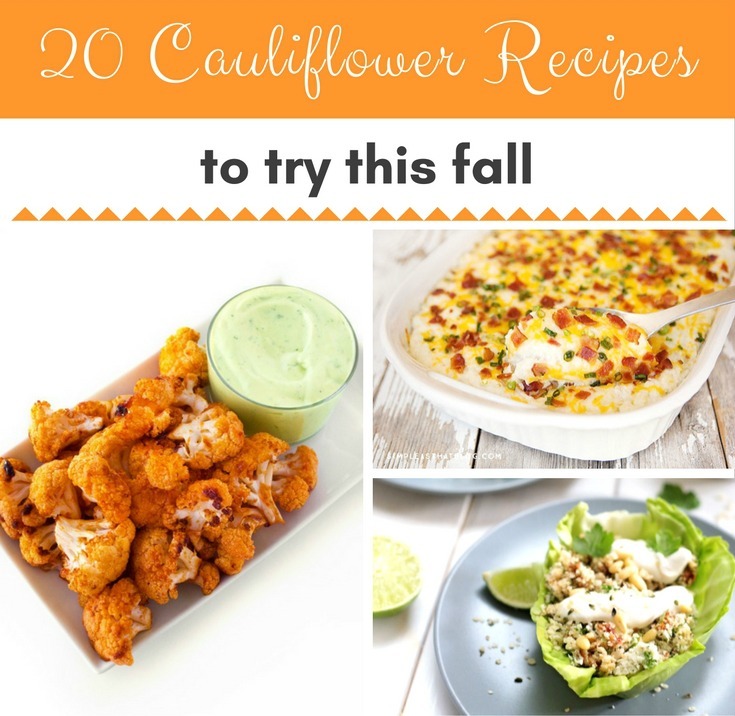 Its the perfect time of year to search out the best cauliflower recipes to add to your fall and winter menus! 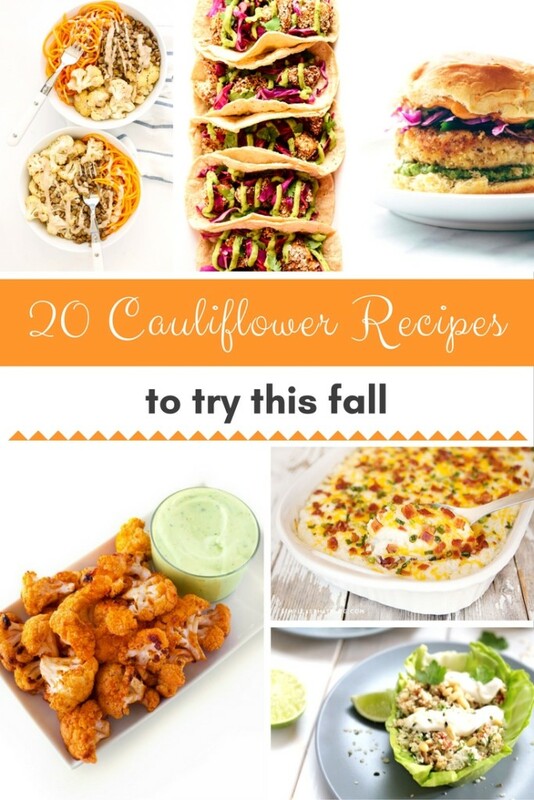 Whether its a savory side or a meatless meal, start with this collection of fabulous recipes. I especially love the “bread substitute” recipes. 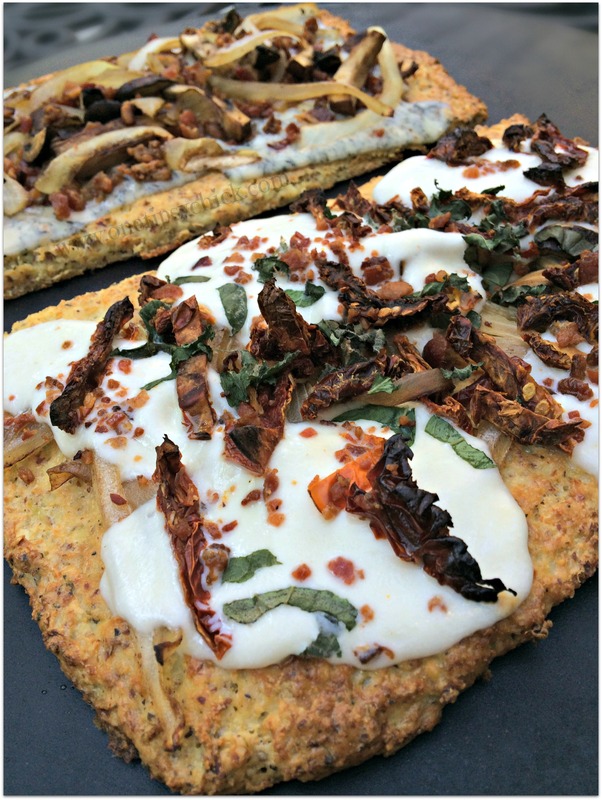 I made a gluten free pizza crust and it was fabulous! Here you will find snack, appetizer, lunch and dinner options. I want to try them all! I have to tell my mom about the Grilled Cauliflower Steak recipe. She makes “Cabbage” steaks regularly and I think this may be a nice alternative once in a while. Here is a little bonus recipe. I used to make this Onion Roasted Cauliflower recipe quite often. It is super easy and very tasty. (Please excuse the pics. I was a very new blogger back then and didn’t know how to take a decent photo!) We haven’t had this in awhile because I kind of forgot about it, but I plan to add back to the menu soon. I like along side chicken or pork chops. Which recipe will you try first? 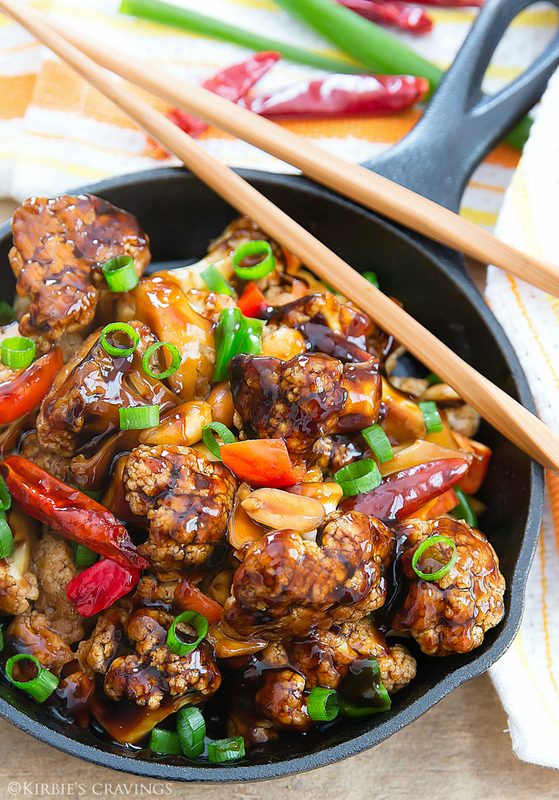 Do you have a favorite way to enjoy cauliflower that is not listed here? Let me know in the comments!